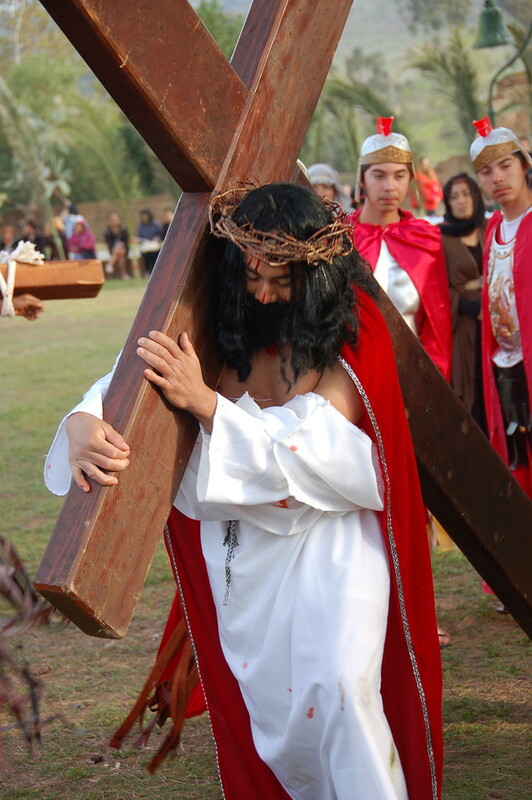 On Friday, April 12th at 6:00 p.m. in front of the Mission, please join the Culture & Diversity Council for the 2019 Multi‐Cultural Stations of the Cross. The entire route is a mile and concludes with a brief reflection in the Serra Center. Parish Finance Council: New Members Needed!